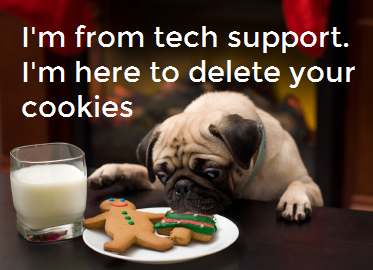 A cookie is a tiny little file that’s stored on your computer. It contains the address of the Web site and codes that your browser sends back to the Web site each time you visit a page there. Cookies don’t usually contain personal information or anything dangerous; they’re usually innocuous and useful, but always surf responsibly!